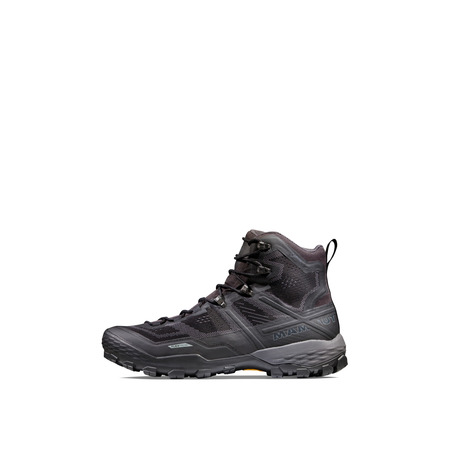 The flexible all-rounder in the mountains. 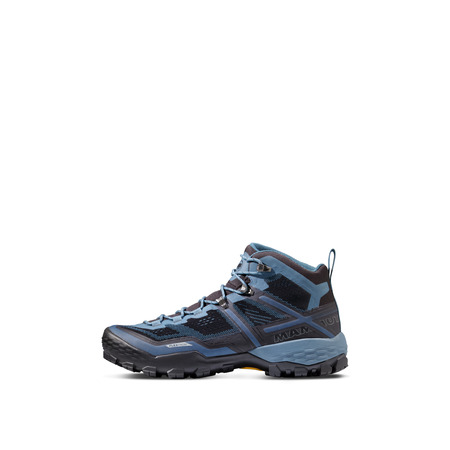 A unique combination of cutting-edge technologies gives the Ducan Low GTX unbeatable comfort in technical terrain and makes it an unparalleled companion in the mountains. 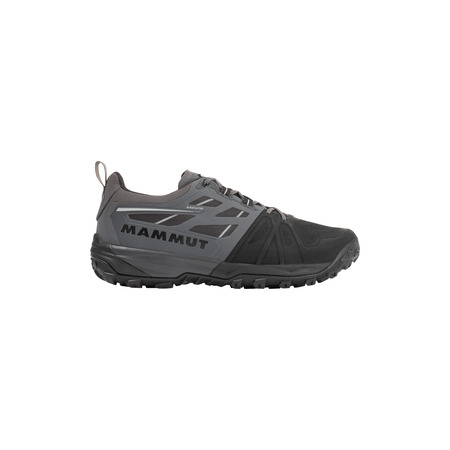 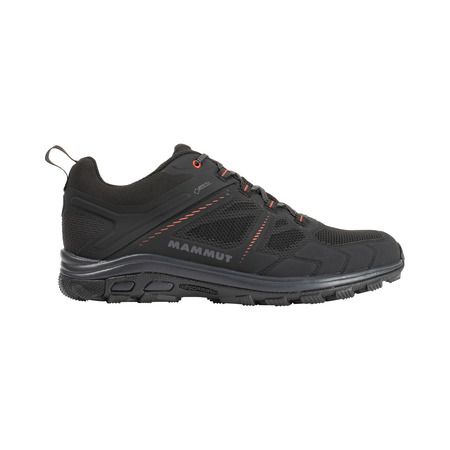 It uses the innovative Mammut Flextron Technology with a spring-steel sole to stabilize the foot without any impairment in comfort. 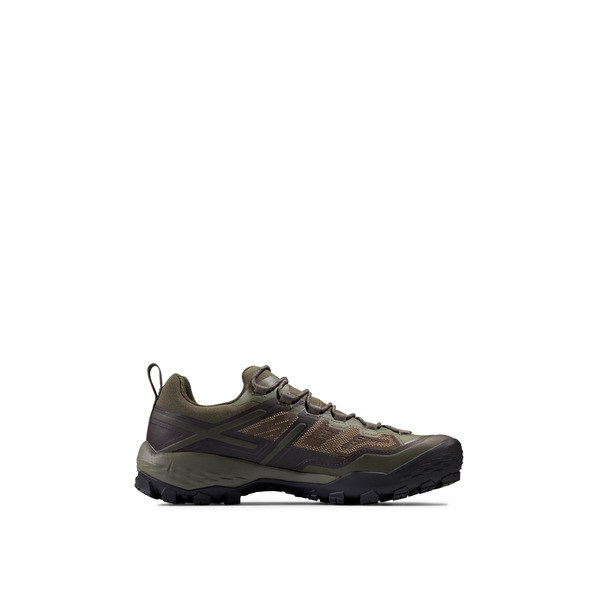 The Georganic 3D Technology creates a cut tailored to the foot, giving the shoe an impressively comfortable fit. 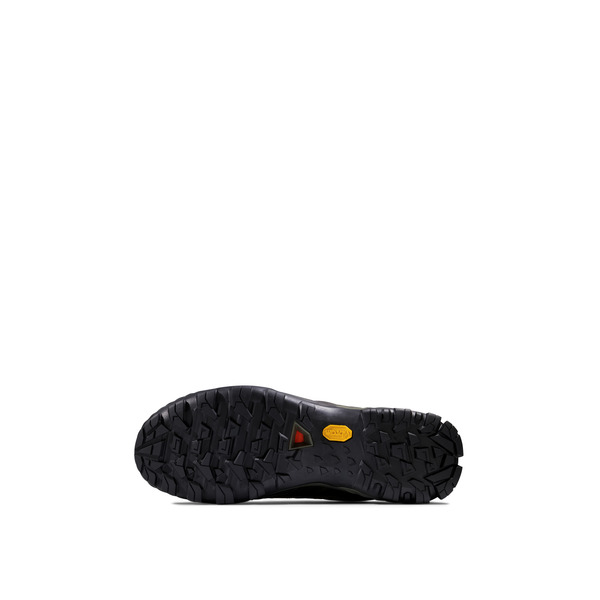 The vibram® sole results in an innovative hiking shoe offering greater grip and a more sure-footed step to take you safely through pathless terrain. 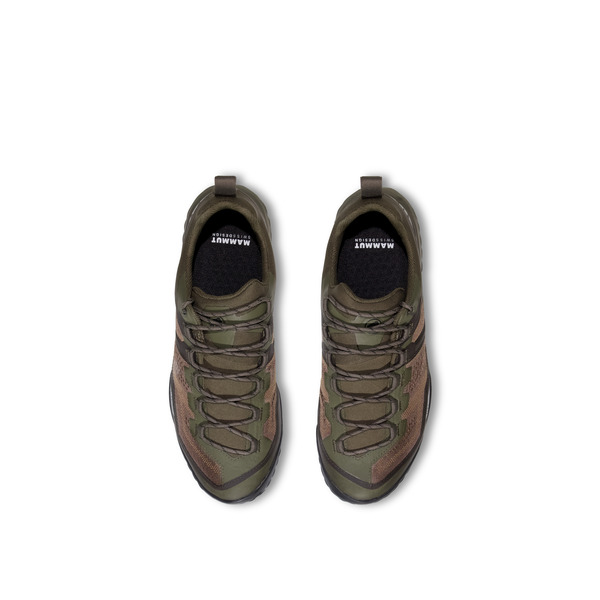 An anatomical last and asymmetric lacing add the finishing touches to the shoe's design. 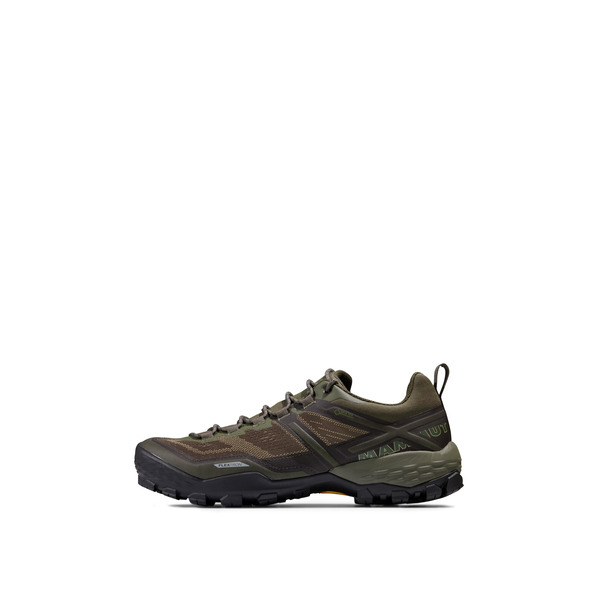 With this hiking shoe, the mountains are at your feet.